We are finishing off the term with Maltese. 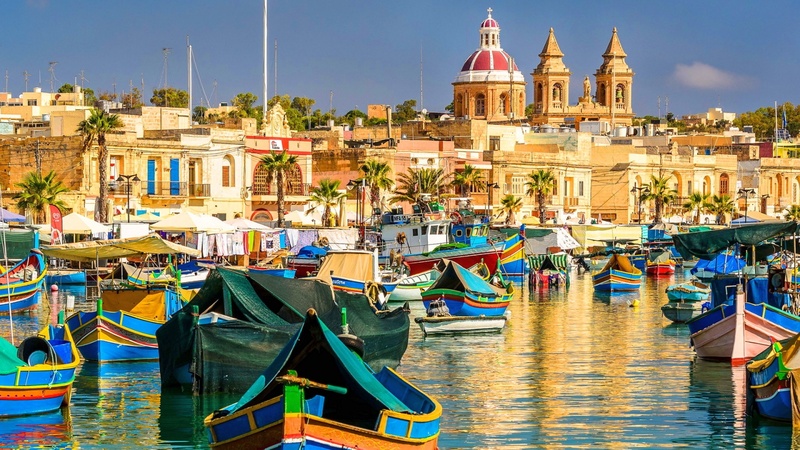 Three of our students have a Maltese ancenstry and they were pround to be the representatives of this beautiful language and culture. 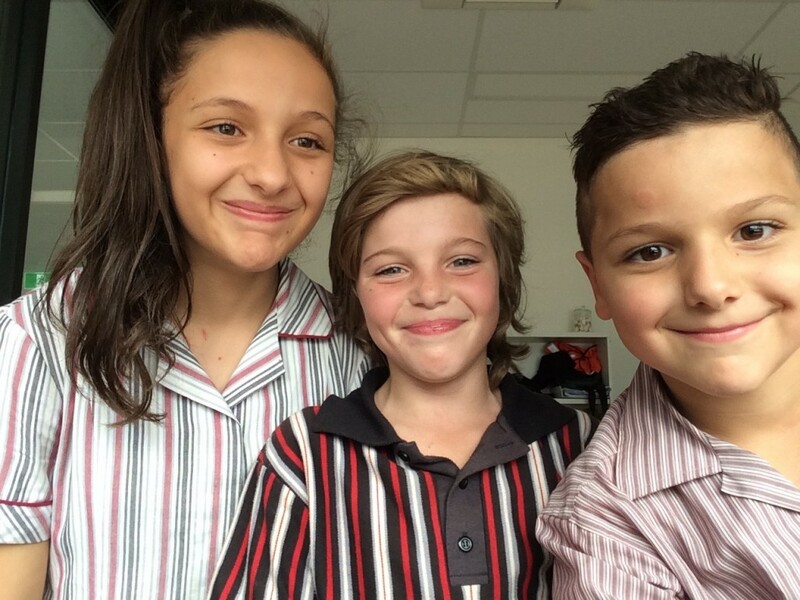 Mia Capone, Emily Spoehr and Carlo Capone. Language of the Fortnight- Mangwanani! 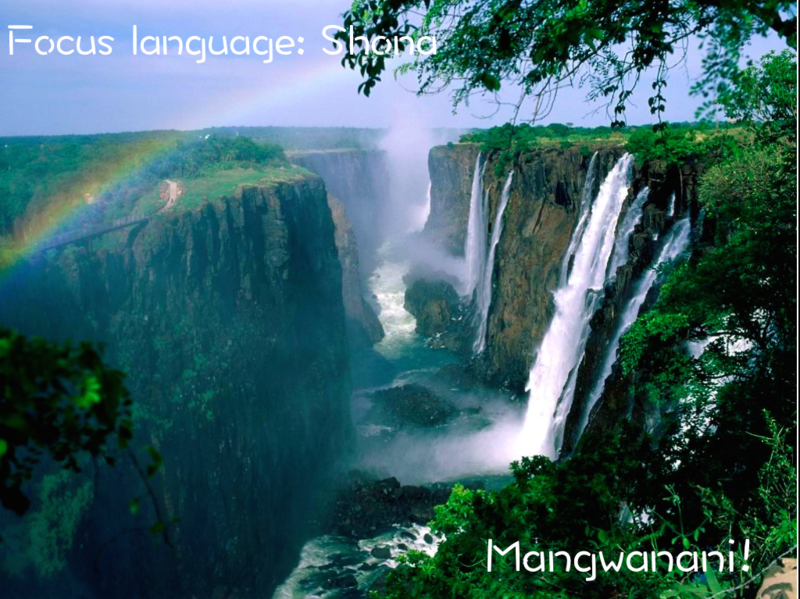 Weeks’ 5-7 focus language was Shona which one of the languages spoken in Zimbabwe. 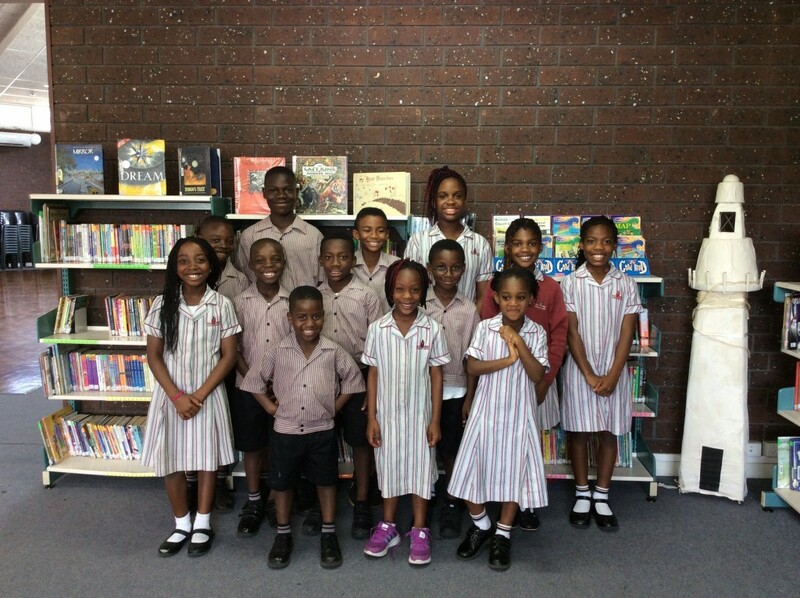 Tadiwa and Tauya Madiwa practised their Shona skills with us just before they flew to Zimbabwe to visit their relatives. Many are surprised to hear that they are many types of Englishes in the world. Not our Liberian students who speak one type of these Englishes. Even within Liberia, there are five types of Englishes due to a number of influences. At Holy Family, our Liberian students proudly showed their version of English.